Beauty, warmth and exquisite craftsmanship are the hallmarks of this meticulously renovated stone farmhouse, circa 1739.  Registered 'A Bucks County Historic Place', this home is located in beautiful Buckingham Township in the award-winning school district of Central Bucks, minutes from charming and bustling downtown Doylestown. Gleaming wide-plank wood floors, large fireplaces, beamed ceilings, exposed stone walls, wide strap hinges and arched doorways evoke a sense of country. Later additions to the home in 1980 and later in 2003, served to blend the finest of materials and architectural design and workmanship to create a comfortable and livable space. The custom gourmet William Draper kitchen is fit for a chef with soap stone counters, a wine cooler, Sub Zero refrigerator, large farm sink, a warming drawer and a wonderful two-level center island with wine bar. The great room is open to the kitchen and has built-in bookcases, beamed ceilings and a large, triple pane window with a cozy window seat. The dining room is grand with a stand-in fireplace and room for a dinner party of ten. Beyond the dining room is a sunny room with a wall of built-in cabinetry and exposed stone walls, perfect for a home office. Downstairs is a finished lower level with Mercer tile floors, large fireplace, small second kitchen and bar and bathroom. The sleeping floor can be accessed by two sets of stairs and features three lovely bedrooms and two full decoratively tiled baths. Every space in this magnificent home is utilized with built-in shelving and cabinetry in each room, including the hallways. French doors from the living room lead to an intimate screened porch with views of the lush yard and fantastic in-ground heated pool with tranquil cascading waterfall. The grounds are secluded and a canopy of mature trees provide peaceful relaxation and comfort. A patio is perfect for grilling and dining al fresco poolside. A detached barn is used as a garage and has an additional loft for storage above. This distinctive, historic home is loaded with original detail and character and renovated with the highest quality craftsmanship. Welcome home.